Addison plan by Dryden Enterprises! 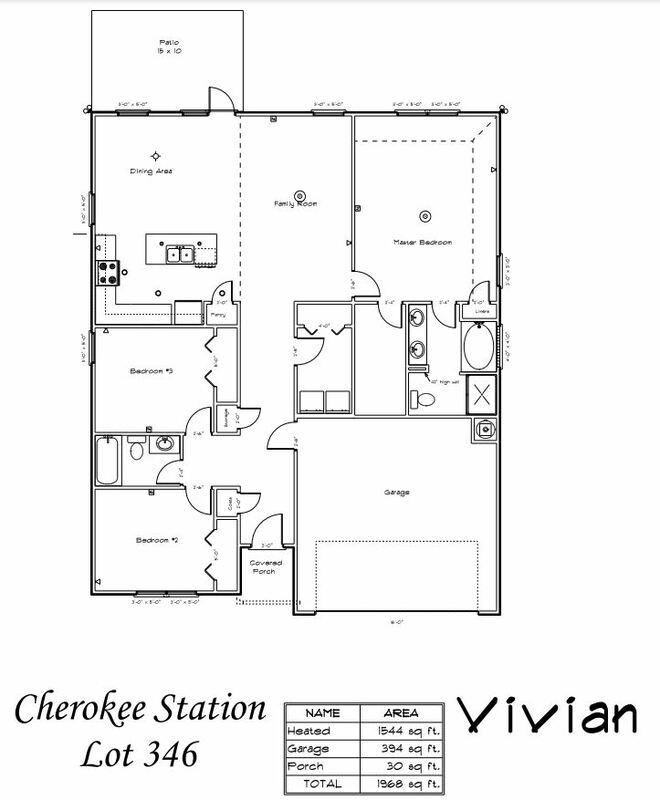 Plan features formal dining room adjacent to family room with fireplace. Fully equipped kitchen with island & pantry has clear view to breakfast area & family room. Upstairs, the spacious master suite features two walk-in closets & en suite bath. Master bath includes dual vanity & separate tub & shower. Three additional bedrooms, full bath & laundry room are also upstairs.